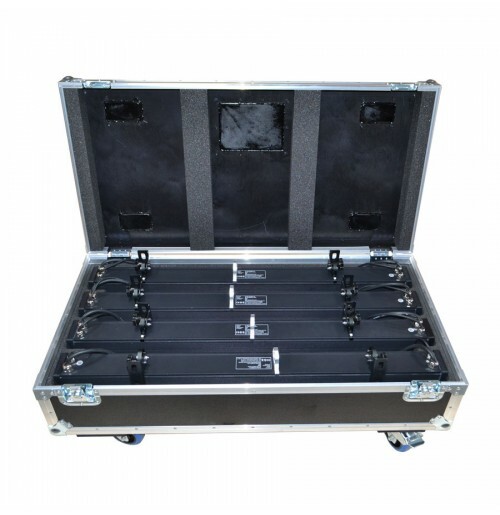 This Expolite Lighting Tourstick Case is constructed from strong birch plywood and bonded with a flat black laminate to produce a sleek finish. 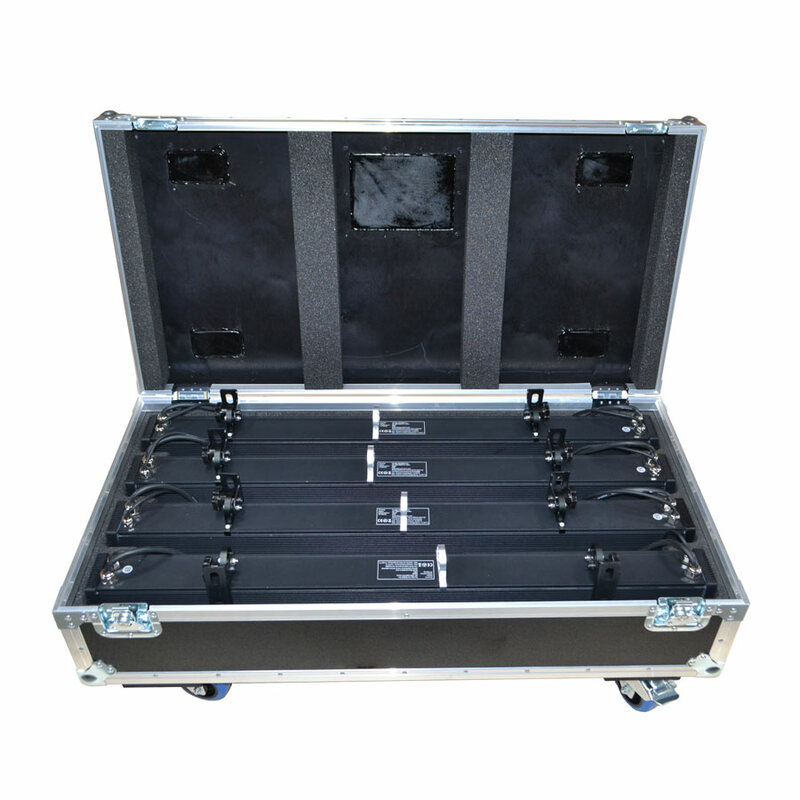 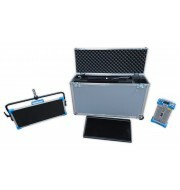 Reinforced with aluminium edging, this flight case provides enhanced protection for your LED lights. 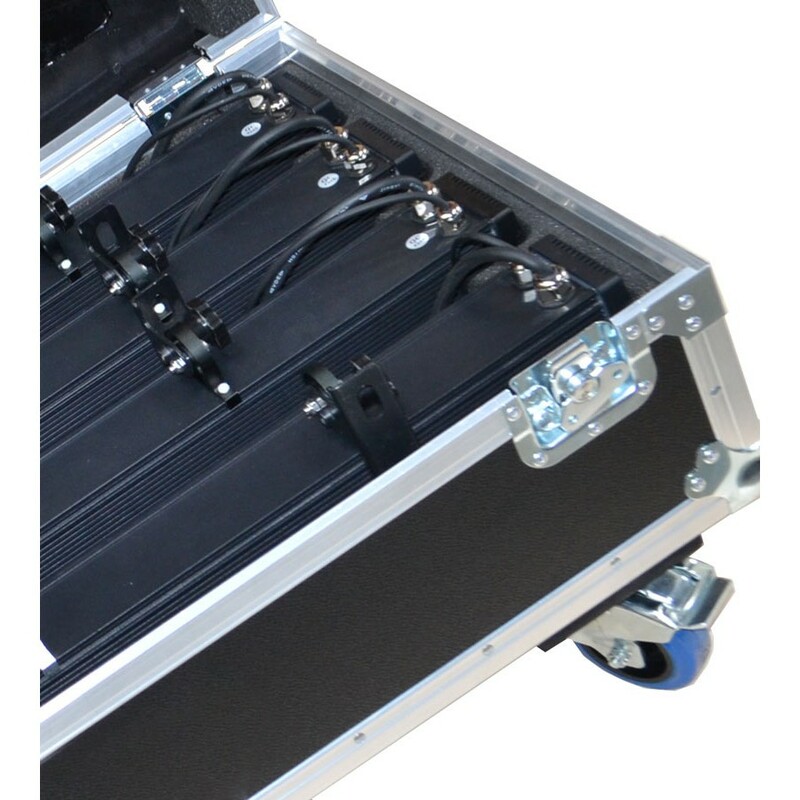 The interior of the case is strategically foam blocked using a combination of 50mm and 25mm low-density polyurethane to support the unit during transportation. 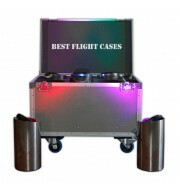 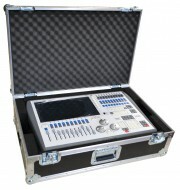 The foam allows the LED lights to rest flush with the case offering both impressive presentation and protection. 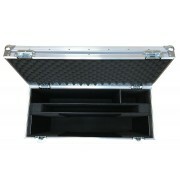 The lid contains foam strips on either side to keep the equipment in place when the case is closed.